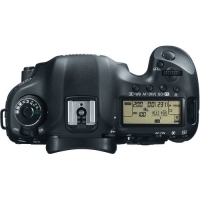 Features: Full Frame CMOS sensor. Full HD video recording. 22.3 mega pixel camera. Application: Shallow depth of field gives a great “Film Like” look, good for music videos, weddings & those special Interviews. 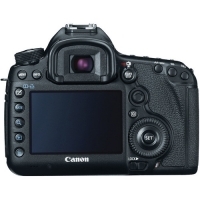 Canon 5d Mark III hire from Cam-A-Lot Rentals. This is a great piece of equipment. This camera offers a great value for money. The footage it creates at its price point is superb. Have a look at our lens rental options to accompany this kit. Here is what Canon has to say about their camera.